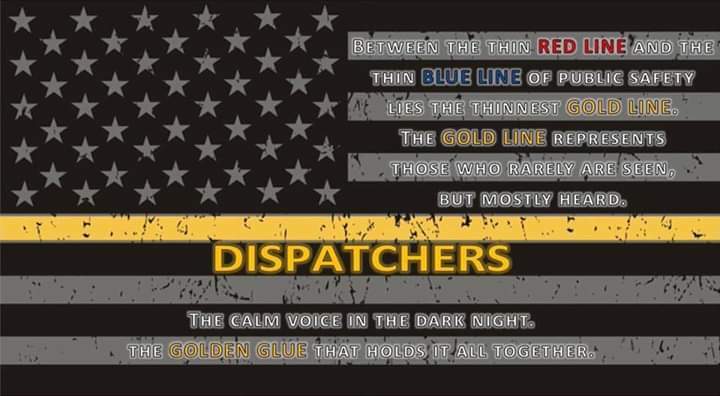 We at Star City Fire and EMS are grateful beyond words for our telecommunicators at MECCA 911 who assist us on a daily basis and hold the Gold Line. We wish them as well as all Public Safety Telecommunicators a fantastic week of celebration for all they do! The Thursday night duty crew spent the night showing their support for a fellow first responder Bryce Kesling who has been recently diagnosed and is battling T-cell leukemia. Bryce is an EMT from Brooke County, WV which is the home of one of our WVU student members Ty Sicurella. 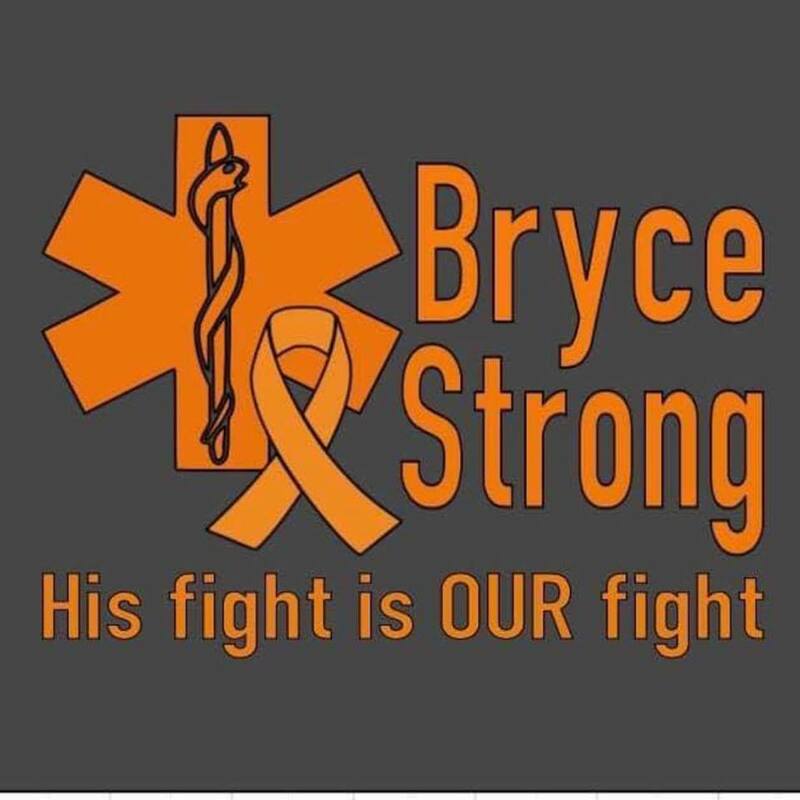 We are happy to hear that the diagnosis was made early and all of us at Star City Fire and EMS wish Bryce as well as all those battling cancer the very best and a speedy victory. 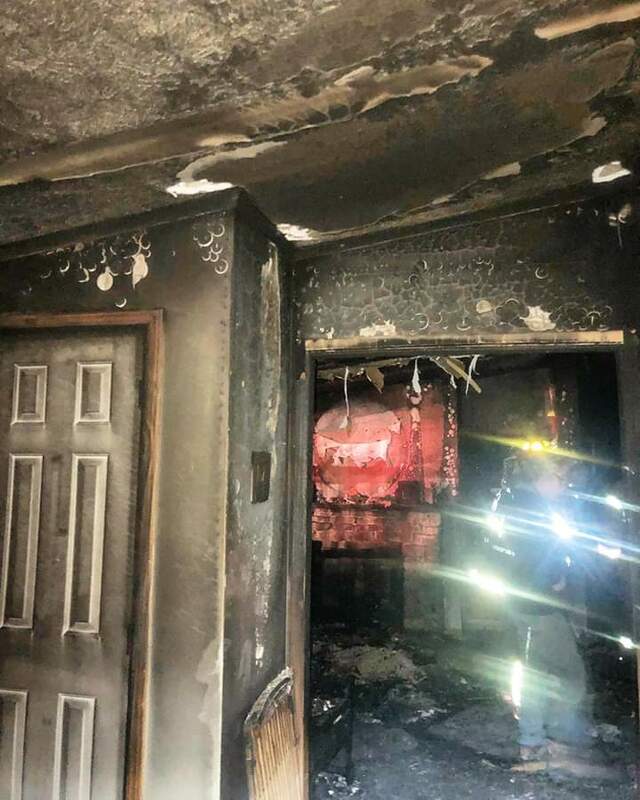 On 03/25/2019 at 0216hrs, Star City Volunteer Fire Department was dispatched to the area of Snake Hill Road for a reported working residential fire. Engine 201 responded within minutes of the initial dispatch. E-201 arrived on the scene behind Engine 141 with light smoke coming from the structure. Personnel were assigned to overhaul operations, checking for hotspots, and establishing a water supply. Crews worked the scene for almost 3 hours before returning to service. Upon investigation of the residence personnel noticed a difference between the rooms. Some of them had doors closed and others didn’t. The pictures provided are a real world example of the importance to ”Close before you doze”. Also we urge everyone to establish and practice your escape plan with those you live with today! 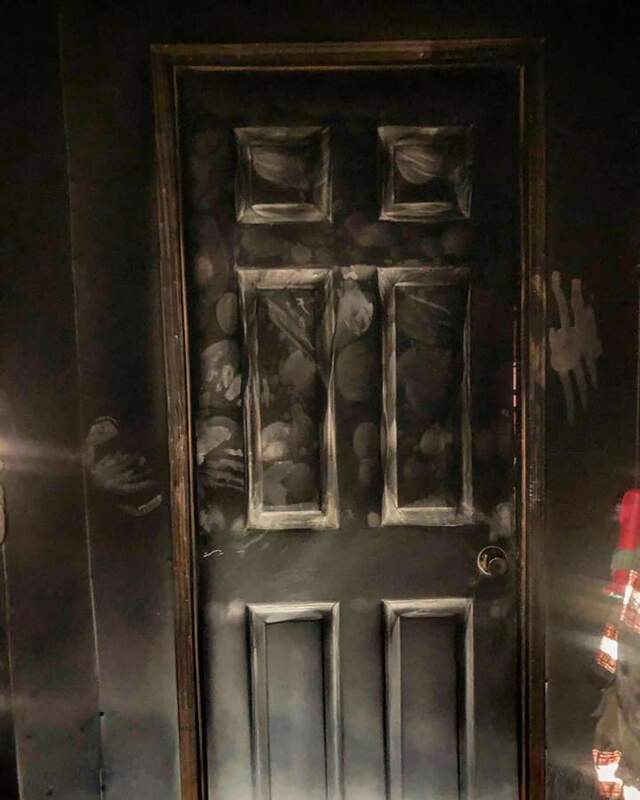 Remember to close all doors in your residence before you go to sleep because it may just give you and us the necessary time to ensure your safe escape in the event of a fire! 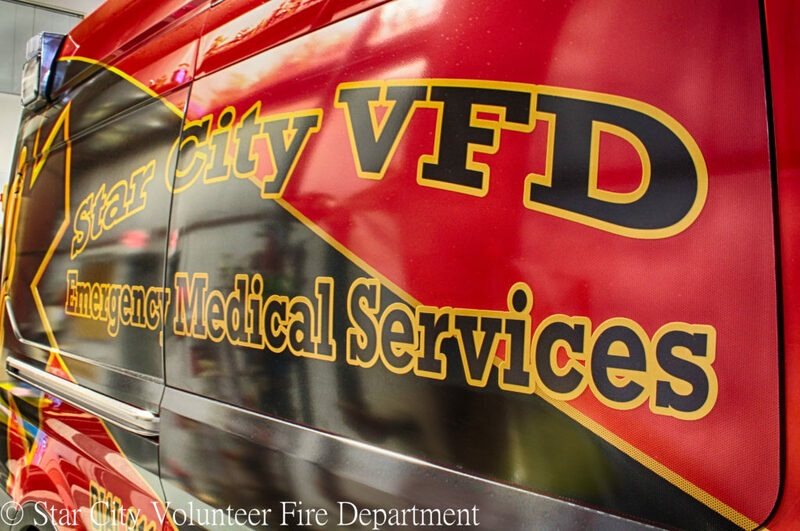 On 03/21/2019 at 1002hrs, Star City Volunteer Fire Department was dispatched to a Vehicle Accident on 201st Memorial Highway (RT 705). Engine 201 and Command 206 responded with 5 personnel within a minute of initial dispatch. C-206 arrived on scene of a 3 vehicle accident with heavy damage blocking the entire roadway. Crews assisted with patient care, hazard control, traffic control, and debris removal. One patient was transported to the local trauma center for evaluation. 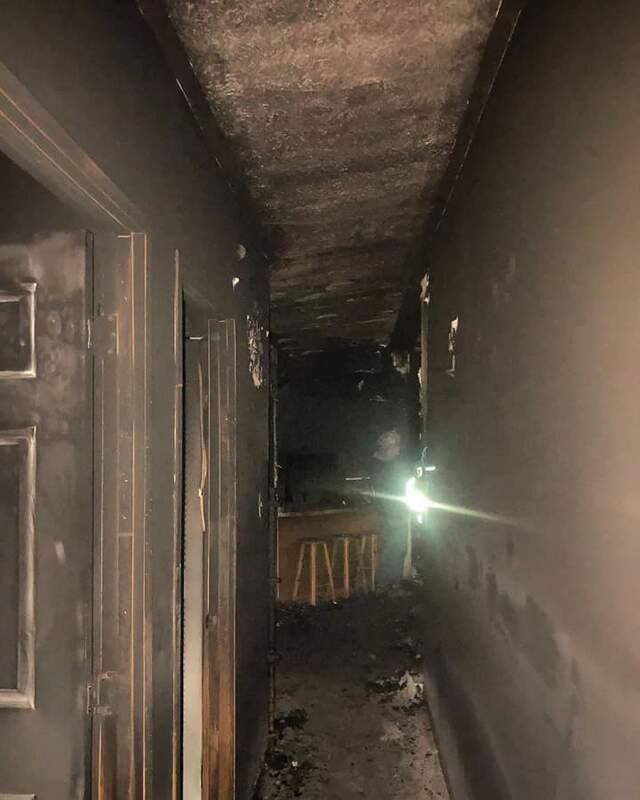 SCVFD, Mon Health EMS, WV State Fire Marshall’s Office, and Monongalia County Sheriff’s Office all responded to the scene. The roadway was shut down for approximately an hour so crews could clean up debris and vehicles could be removed from the roadway. The Monongalia County Sheriff’s Office is investigating the incident. 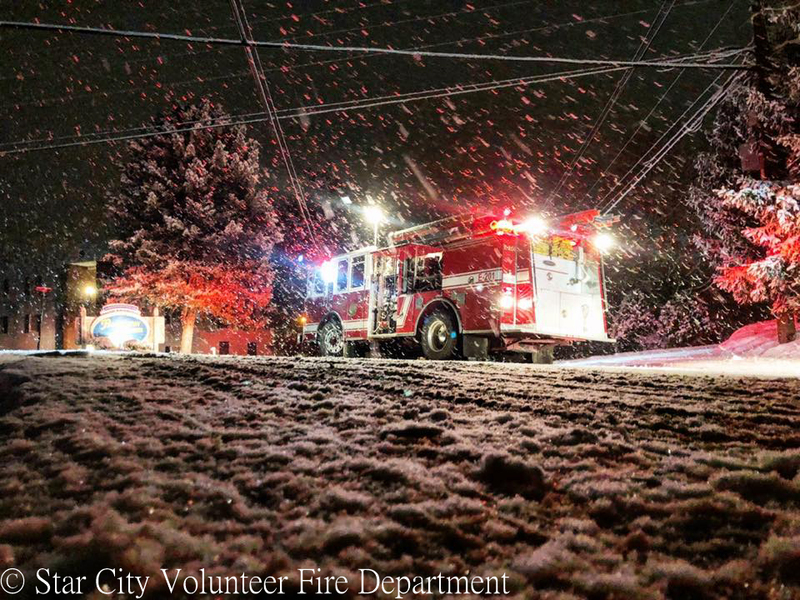 Want to learn more about your community volunteer fire department and its citizen volunteers? 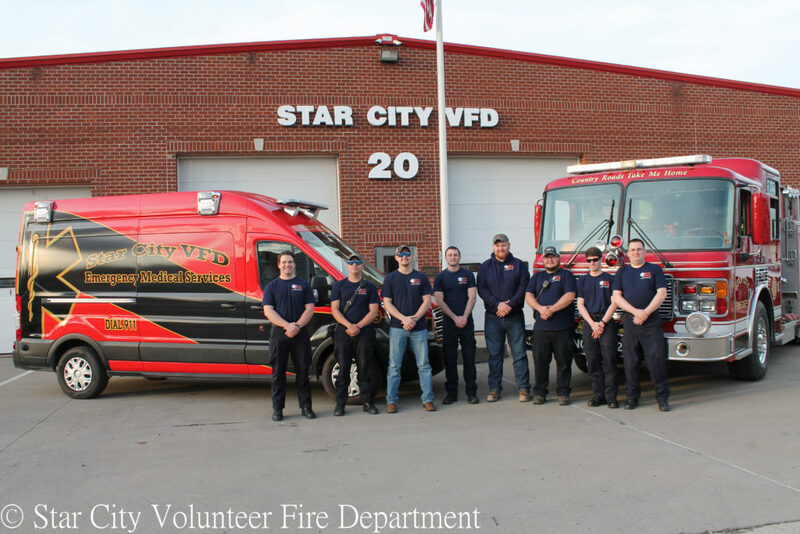 Then check out our ABOUT STAR CITY VFD PAGE. Want to learn more about becoming a citizen volunteer and helping the residents of Monongalia County? Visit our RECRUITMENT page. Some exciting news from our EMS Division. SCVFD EMS Division has officially been approved and is now in service as a RSI squad/provider. Very few EMS agencies in West Virginia have requested this optional procedure and we are proud to offer this service to the citizens of Monongalia County. The most recent request for this advanced procedure granted prior to ours was given to the amazing staff of the Bridgeport Fire Department in Harrison County. A very special thanks to Firehouse Subs Public Safety Foundation for granting us an award to purchase the equipment that made this all possible. 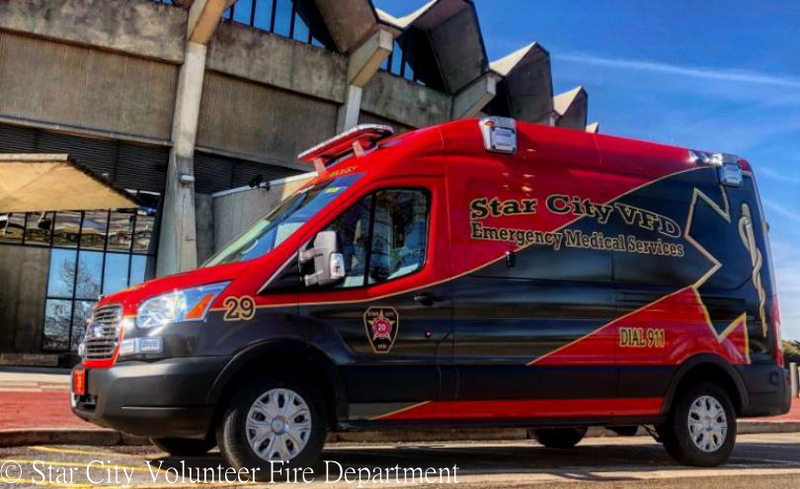 Star City Volunteer Fire Department was activated for 233 Incidents in the first two months of 2019. On 03/01/2019 at 0731hrs. Star City Volunteer Fire Department along with Mon Health EMS was dispatched to a vehicle accident at MM159 of I-79. Engine 209 and Utility 202 responded, and while en-route the accident was upgraded to a commercial vehicle accident involving two trucks with positive entrapment. At that time, Westover Volunteer Fire Department and Mount Morris Volunteer Fire Department out of Pennsylvania were added to the assignment. SCVFD units arrived on scene and personnel began extrication of one patient. Due to severe intrusion into the cab extrication time was 19 minutes. After the extrication, two patients were transported from the scene to the J.W. Ruby Memorial Hospital. Crews were also tasked with containing an extensive oil and fluid spill covering both lanes of I-79S. WVDOH and WVDEP were notified of the incident and upon their arrival command of the scene was turned over to WVDOH and WVDEP personnel. SCVFD units returned to service after working the scene for almost 6 hours. The Star City Volunteer Fire Department has officially taken delivery of our new 2019 Ford T-350 ambulance. The ambulance was designed to the custom specifications of our EMS Division staff and was assembled/delivered by Osage Ambulance. After final inspection and certification Medic 29 will officially be placed in service to serve the residents of Monongalia County and the surrounding areas. 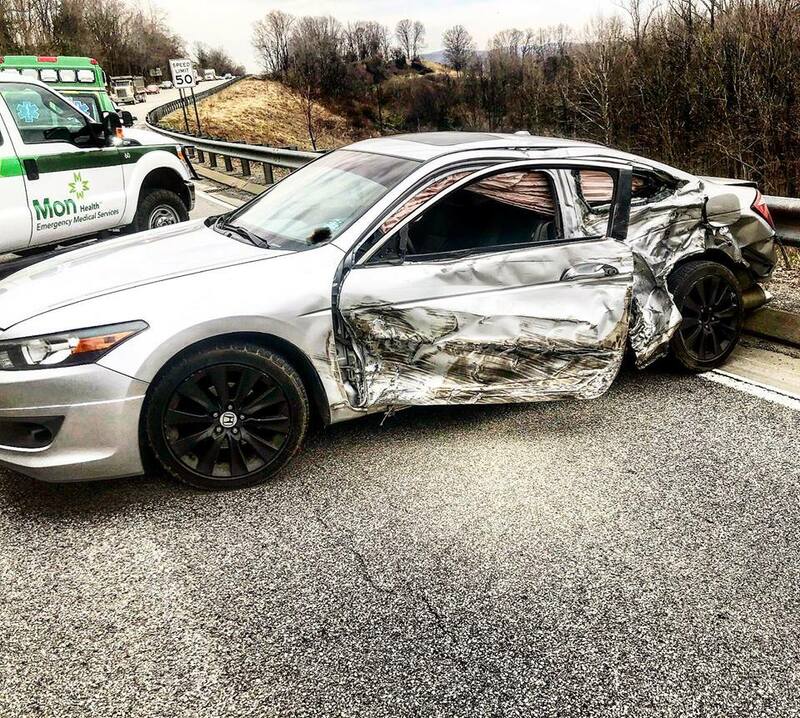 Engine 201 operating on a multi vehicle accident on Van Voorhis Road on 1/12/2019. 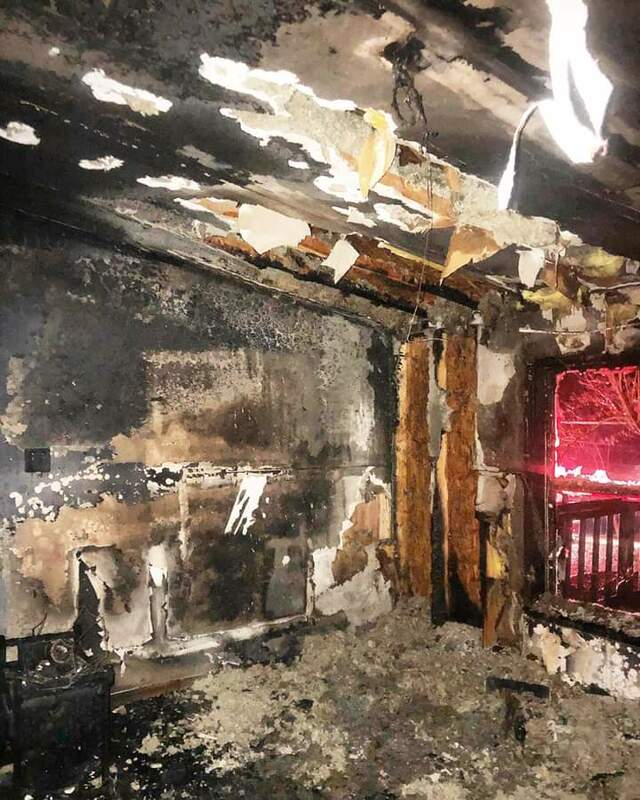 The crew of E-201 was responding to an automatic fire alarm at an apartment complex when they encountered severe road conditions and found a multi vehicle accident that had just occurred. 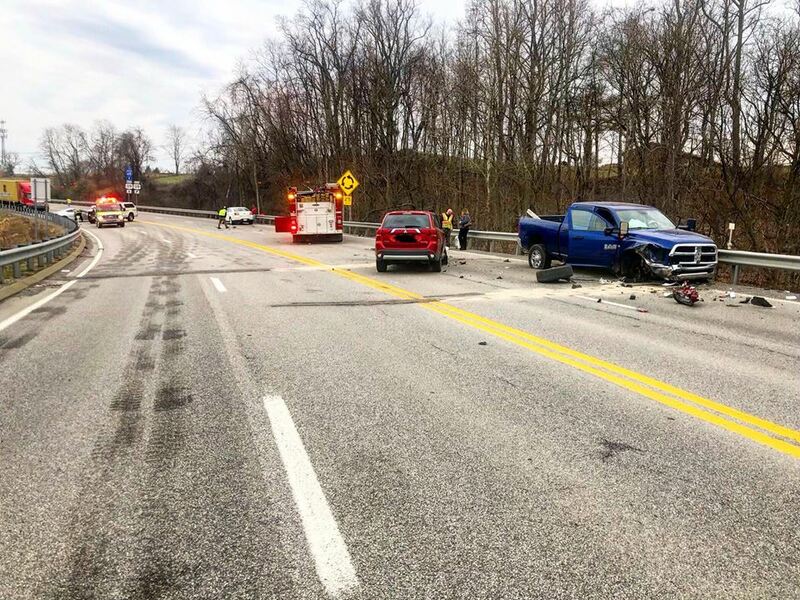 The roadway was shut down for approximately 2 hours until the vehicles could be removed and WVDOH could treat the roadway. 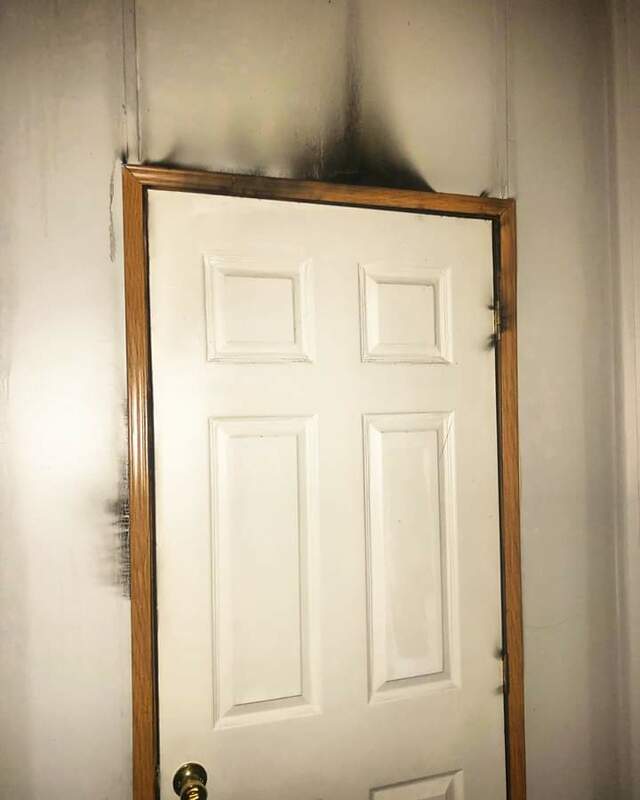 In 2018 Company 20 had a busy year, the department was notified of 1,301 incidents. On behalf of the Star City Volunteer Fire Department we would like to thank our members for your dedication to the community and surrounding area and also our mutual aid departments for your assistance during the year.